Wagstreet Station’s website is back and better than ever. We’ve started added our products so that can easily shop on line. 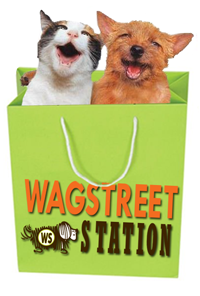 Remember Wagstreet Station is committed to keeping your pet happy and healthy. Knowledge is the best prevention!